​Lush is my garden all fresh and green. Lush is my dessert with cheese and whipped cream. 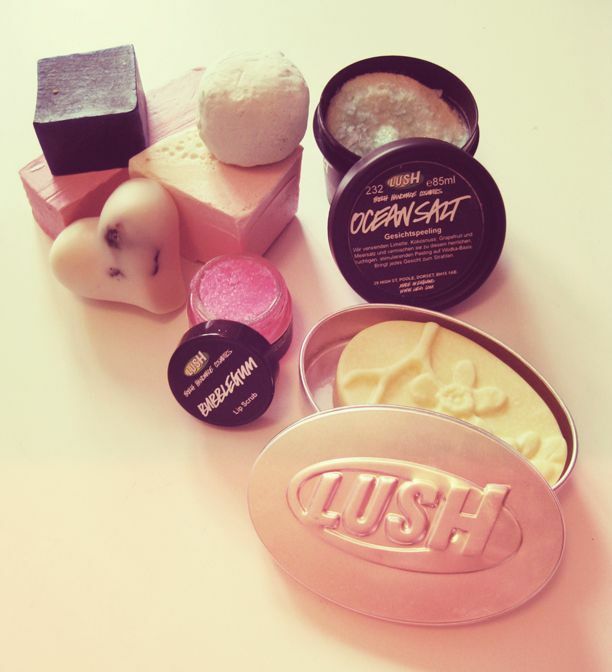 Lush is my skin so supple and clean. Thanks to LUSH bath care I feel like a queen. This entry was tagged daily post, daily prompt. Bookmark the permalink. Love those product, now time for a relaxing bath 🙂 Spa day for all. Thanks for sharing. Welcome Shahz and yes being simple is so good no unwanted pretence.